Felipe gets some heavy foot rash in Colombia. Spring is in the air as R.A.D. Rider, Cole Kurtz, shakes the dust of his board and pastes some urethane in the Pacific Northwest. His wheel of choice? The ​70mm 78a R.A.D. Influence. Juan Pablo Villegas is a Medellin local who loves skating the steepest, sharpest, open roads he can find. 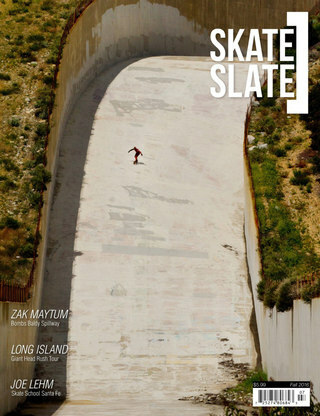 For him skating is less about perfect technique and more about survival on the insane roads near his home.